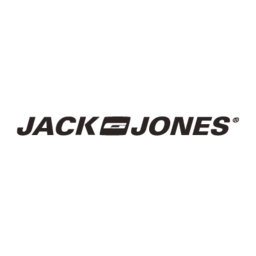 Get the best beach styles for year round wear at Jack & Jones in North York. Shop the newest and hottest J&J trends, clothes, summer styles, and coolest brands today. Visit us today at CF Fairview Mall.